How Do I Transfer Contacts From Android To An iPhone ? Transfer contacts from Android devices to iPhone devices with the help of these mentioned steps !! If the users want to transfer their contacts from the android devices to their iphone then for this they just have to carry on various steps that are mentioned below in this article. The steps for this purpose our easy and can be carried out whenever the users want to. First of all for this the users are required to make a back up of the contacts on their android phone. Mow, carefully take out that particular SIM card from the android phone in which the back up was made. Then, take that SIM card and easily insert it in the iphone device. Further, the users are required to select the settings option on the iphone. 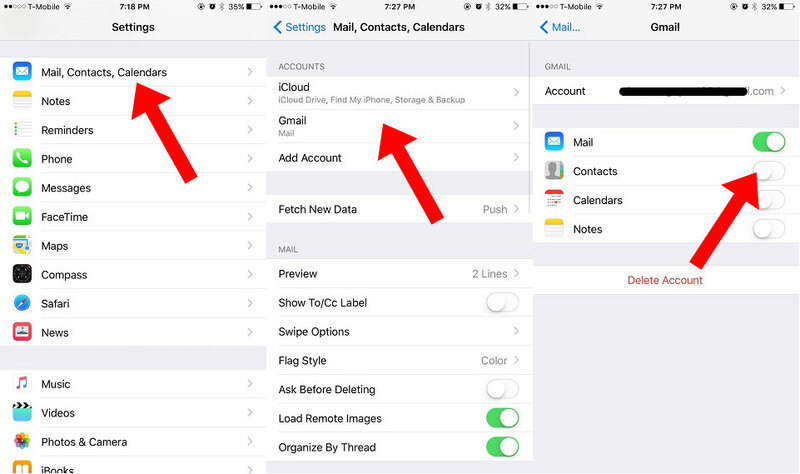 From there the users need to go to the mail, contacts and calendar option and should proceed further. Now, select on the import SIM contacts option that is mentioned below. Lastly, the users need to select for an account registered on the iphone to which they want to transfer the contacts. Hence, these above mentioned steps are needed to be followed by the users if they want to move their android contacts to the iphone devices. The steps for this should be followed properly and correctly so as to prevent any issue in the future.